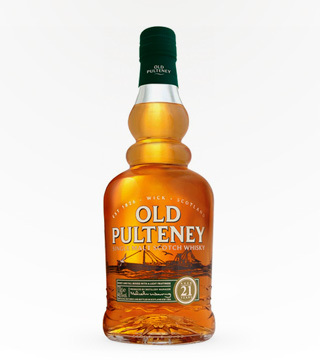 2012 WORLD WHISKY OF THE YEAR, by The Whisky Bible. Aroma of apples, pears with spicy overtones. 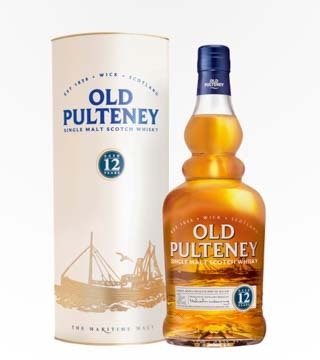 Sweet to start with a light fruitiness; hints of honey and vanilla followed by a dry finish. 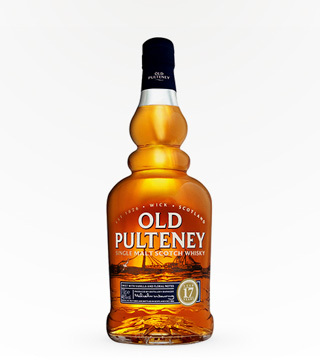 Double gold winner at the 2006 San Francisco World Spirits Competition, matured in Spanish Oloroso and Pedro Ximenez casks. 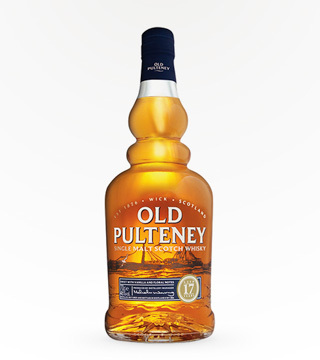 Offers notes of beeswax and honeycomb and fudge rises with malted barley and cereal sweetness. The finish is long with a herbal edge and a chewy oak.